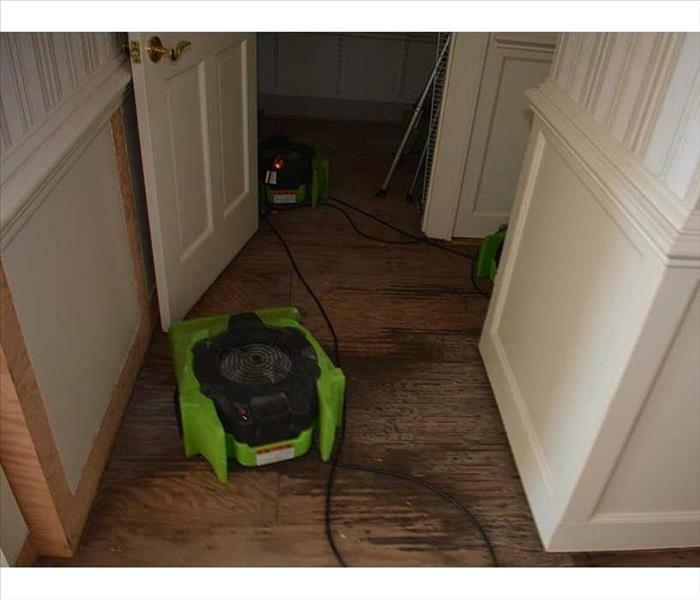 Do you understand the water damage restoration process? At SERVPRO of Northwest Cobb County we want to be an educational resource for you to understand each step of the way. 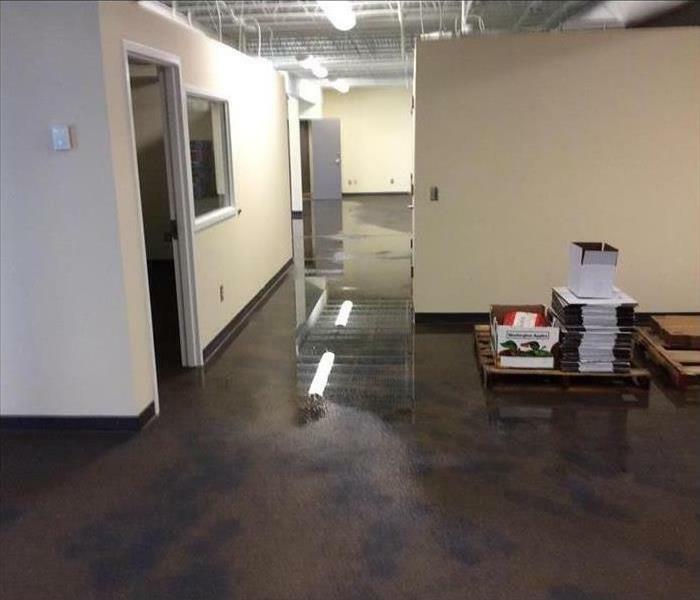 Take a look around our website to see how we operate on each and every water loss. It is critical as a valued client that you understand the process from start to finish. We take great pride in our work. Each and every job is important to us. 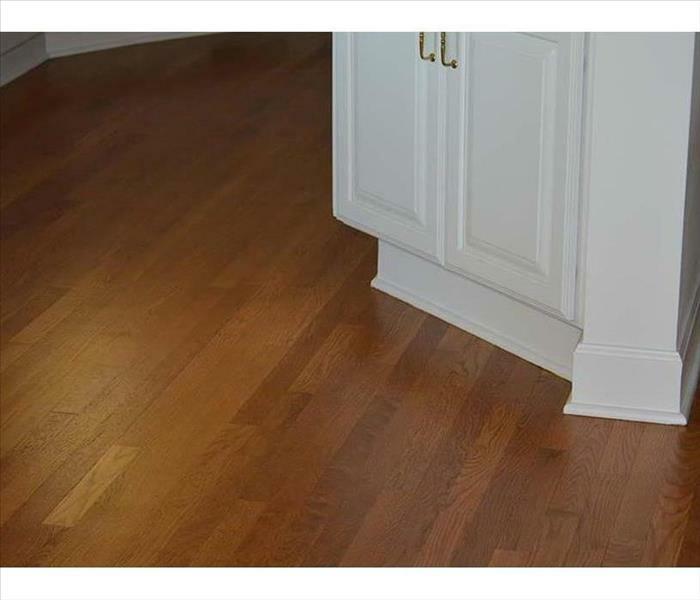 We have over 20 years of experience in the Cobb County area. If you have any questions, do not hesitate to reach out to our team at anytime.